"I think this project is important because lots of children turn a blind eye towards politics and current world affairs – they think it’s boring or for adults only. But what they don’t realise is that politics is all around them," says Tamsin from the First Minister's Question Time (FMQT) project online design team. Why did I want to be a part of this project? I wanted to be a part of this project because I have always liked politics and been interested in what’s going on in the world and I enjoy talking about local and world affairs. 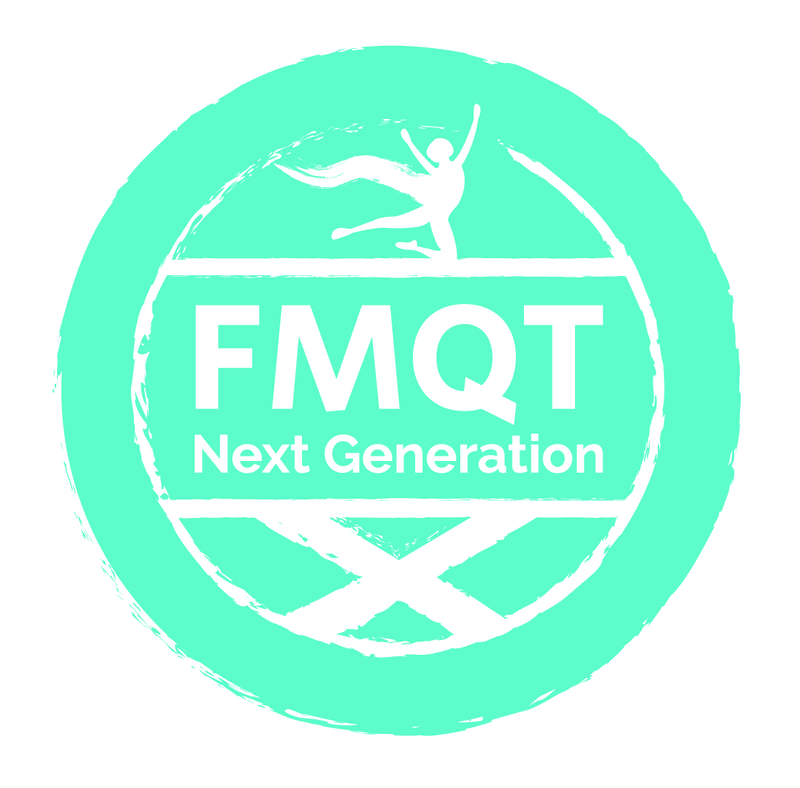 I wanted to be part of FMQT because of my interest in politics and enjoying being a part of something special, and a project like this is undoubtedly very special. Additionally it's really important to me because it can bring out a lot of previously unseen talent in some people that they normally wouldn’t show including: being a leader, being responsible and having to work under pressure. Working with other people is also good because you can make some lifelong friends that you wouldn’t have made otherwise. What am I looking forward to in this project? I am looking forward to seeing the final result and seeing other people’s reaction to everything that we have worked for. I also can’t wait to meet everyone when the whole event is taking place. I think that it will be cool to see our hard work fall into place and hopefully change some young kids’ minds on how they think about politics by showing them that a group of young people have organised this event and have put their thoughts and viewpoints into it. Why do I think that this is important? I think this project is important because lots of children turn a blind eye towards politics and current world affairs – they think it’s boring or for adults only. But what they don’t realise is that politics is all around them: what happens in their school; what treatments are available through the NHS; living costs; what amenities there are in their local area, and even when our bins are collected! I want to promote the world of politics and open it up to younger people who don’t think politics is for them. Some adults also think politics isn’t for them but maybe if they’d learned about it when younger, they wouldn’t think this way. This project should promote politics and current affairs to the next generation earlier and then they can pass on their love for politics to their children so the attitude towards politics changes within a generation! I hope that sharing my thoughts has shown you what I am looking to achieve whilst working on this project!